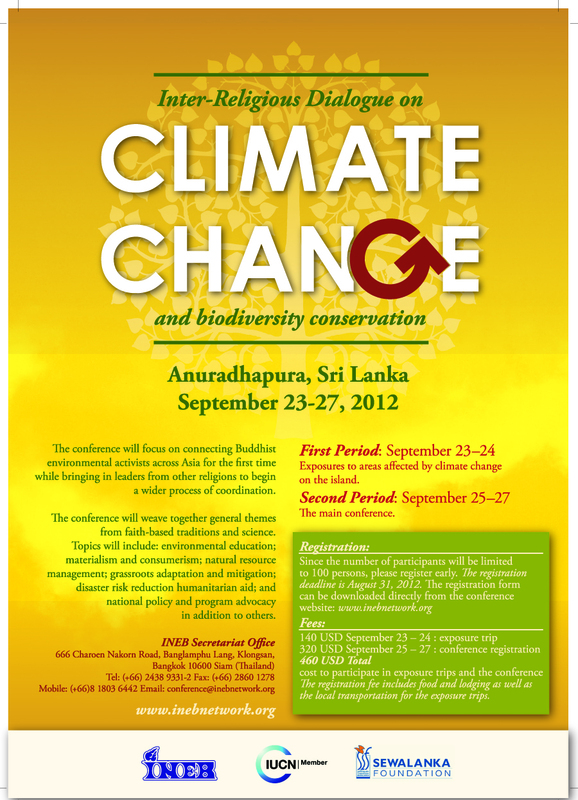 The conference organisers have collaborated to convene an inter-religious conference on climate change. The conference is one component of a larger programme identified for Asia and other regions on religion and climate change to include: theological work, hard science and action planning at the same time. The conference will focus on connecting Buddhist environmental activists across Asia for the first time while bringing in leaders from other religions to begin a wider process of coordination. The organizers believe that it is imperative to recognize that the current climate crisis is rooted in human values and human behavior. Ever increasing consumption, the belief that more material possessions will lead to greater harmony and happiness, and a lack of mindfulness about the consequences of our actions continue to degrade and destroy the earth. Ultimately, the roots of the climate crisis must be addressed through accountability and responsibility for the values, morals and ethics which underpin the current situation. Goal: The conference?s goal is to increase active participation and knowledge on climate change among the religious leaders and activists. Field-Exposure Visits will take place on September 23 and 24 when participants can choose a visit based on the different regions in Sri Lanka (e.g. North Central, Northwest, East, Upcountry, and South). Field visits will focus on communities affected by climate change, initiatives by religious groups, and inter-religious programs. Day 1 ? Notable persons are being invited for the opening and plenary sessions. The afternoon breakout groups will be by religion (and sub-branch of Buddhism) to discuss the role of each religion in addressing climate change through its teachings, ethics and institutional networks. Day 2 – Representatives from each breakout group will share their conclusions with the main group. The afternoon breakout groups will be by key action areas with representatives from each religion in each group. Possible topics may include disaster response and mitigation, education, international conferences, etc. Participants will have an opportunity to share experiences, discuss challenges, and identify opportunities for collaboration. Day 3 ? Outcomes of days 1 and 2 will be discussed at the workshop before drafting an inter-religious declaration and action plan. The conference will weave together general themes from faith-based traditions and science. Topics will include: environmental education; materialism and consumerism; natural resource management; grassroots adaptation and mitigation; disaster risk reduction humanitarian aid; and national policy and program advocacy in addition to others. The core group is estimated to be one hundred (100) persons who will come from Buddhist communities in South, Southeast and East Asia, as well as invitations given to ensure participation by other inter- faith/religious groups. Each country will have a delegation of persons that represents their groups. 1. 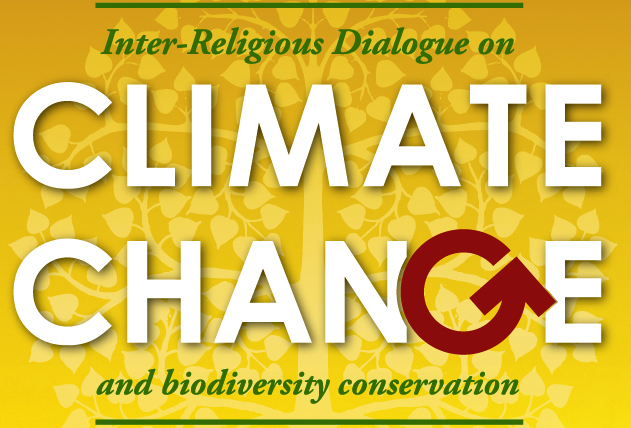 Local language resource materials to help religious leaders understand the climate crisis. 2. Opportunities to share tools and strategies on grassroots adaptation and mitigation. 3. National and regional workshops to form alliances that can influence policy. 4. Increased representation of Asian religious leaders in international forums. 5. Matching grant funds to support initiatives by religious institutions. Collaboration and collective action of this nature is essential in order to eventually impact international and national policies that will help shift the paradigm. The registration fee includes food and lodging as well as the local transportation for the exposure trips. Payment can be made by bank transfer and online via INEB?s website ? 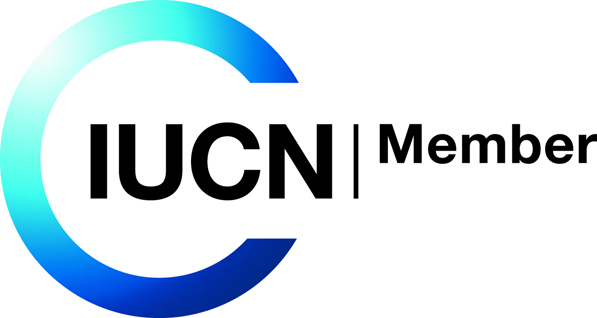 www.inebnetwork.org – through PayPal. Account Name: ?INEB by Sathirakoses ? Nagapradeepa Foundation?